Summer, Wonderful Summer is wonderful only if Mr. Sun reduces some of his harmful heat rays. When we can't do much about Mr.Sun, all we can try is to adjust our diet and keep ourselves hydrated. 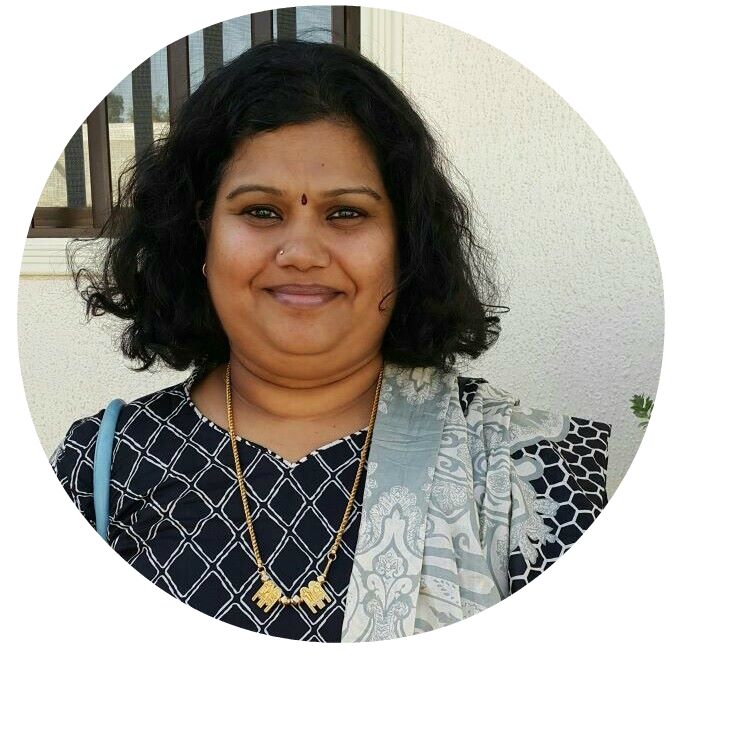 Growing up years, we used to have Neeraagaram/fermented rice with buttermilk or curd in the morning, Ragi Koozh/Porridge, we never knew the health benefits those days, but love the taste of it, so we never complained. 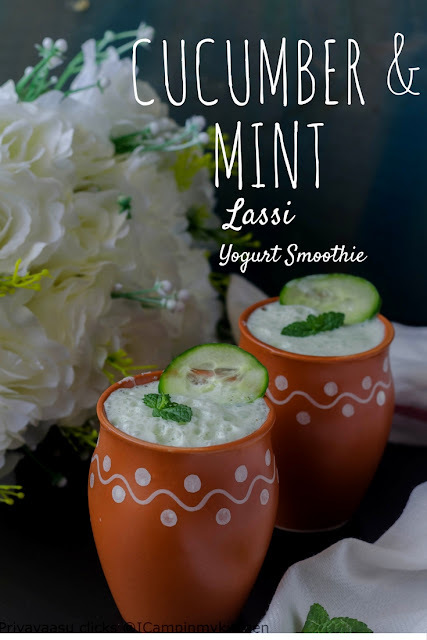 For me the easiest summer drink is lassi, take curd and whirl it up with any fruit or veggies and tada you have a delicious drink. It not only hydrates your body, keeps you full and it is damn versatile! you never get bored trying a lassi. I have quite few here in my kitchen Beetroot lassi, celery & mint lassi, Fresh turmeric & herbs lassi, Carrot & ginger lassi, spiced buttermilk, Neer Majjige,Mango Lassi, Gooseberry/amla lassi. Take all the ingredients in a blender and blend until smooth and frothy. Serve garnished with a thin slice of cucumber and mint leaves. You will definitely feel the chillness when you gulp it down, it just cools your whole system. Give it a try!!!. 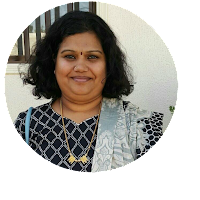 Sending this to Thanda Mela by Srivalli. I have prepared the same combination as juice..lassi looks truly prefect for hot summer..a refreshing thirsty quencher!!! What a perfect drink for summer. I love lassi drinks! 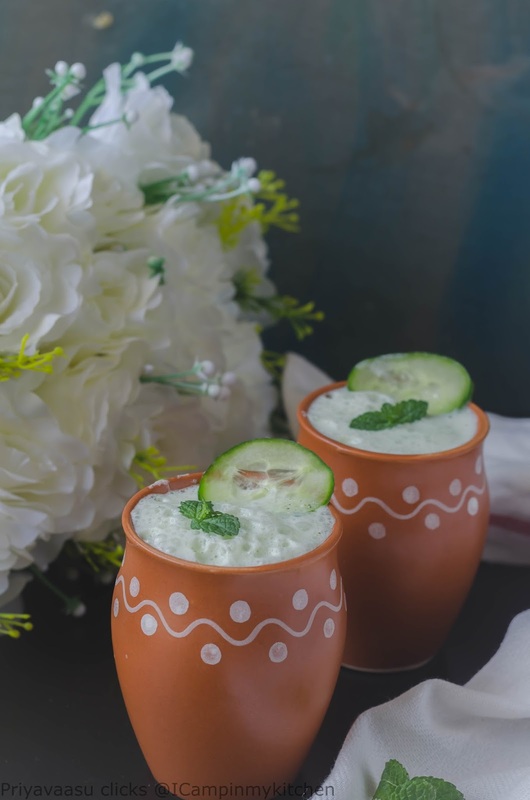 This one with cucumber and mint sounds perfect and absolutely refreshing on a warm summer's night! Looking forward to trying this soon! Sounds so refreshing!! Saving this for summer. Going to need it - we have really hot summers. 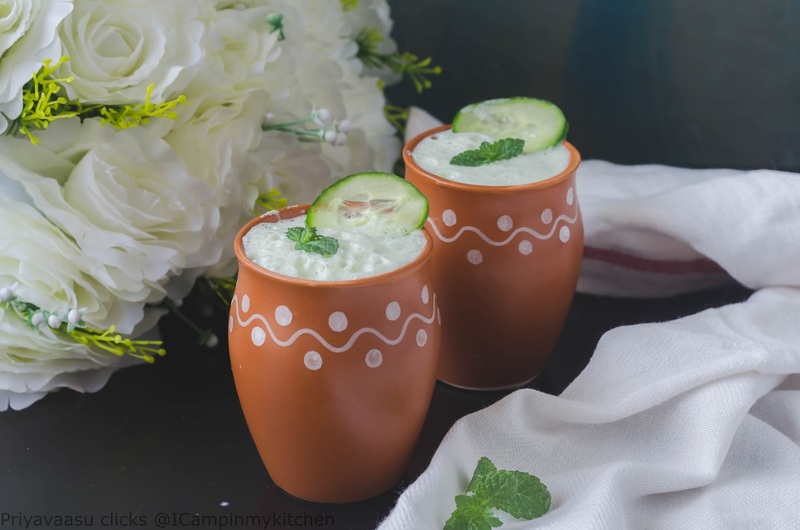 This cucumber mint lassi sounds perfect for summer. I know it would be refreshing in the Heat! Sounds so refreshing and healthy with the cucumber + mint! Great drink for the hot weather coming up. Looks like a delicious treat for heated summer. Here it is only getting warm I will give it try on a hot day for sure. By the way like your cups. I love a good lassi! I bet the addition of cucumbers makes it so refreshing! Perfect for warm weather. 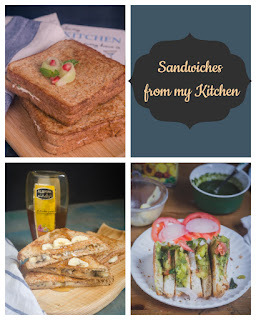 A must try recipe for sure!! What a wonderful combination of flavors. Love cucumber, mint and yogurt. I definitely would love to try this soon. I like every kind of lassi. 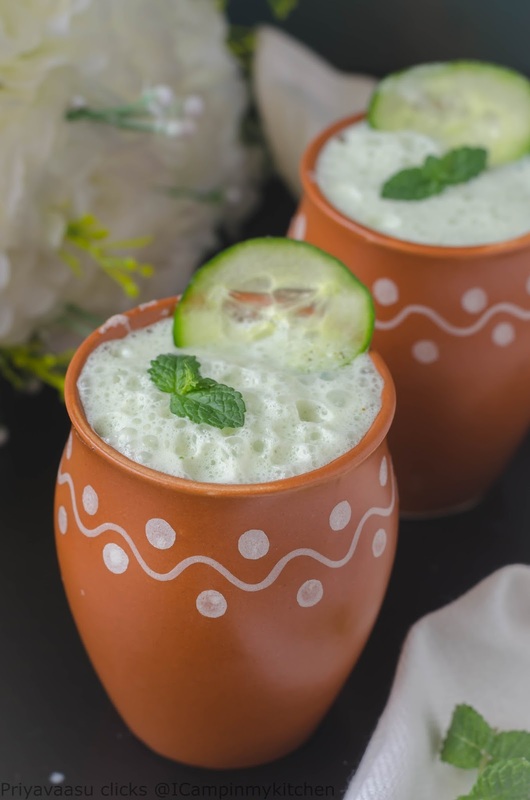 Your lassi is interesting with mint and cucumber:) And i loved your serving clay pot too! This is the best thirst quencher for the summer months and nothing can beat this. Love the flavor of cucumber and mint and love your clicks! Oh this looks lovely! I should try this.